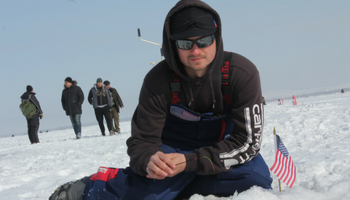 Anthony Rodriguez is a competitive ice angler and member of USA Ice Team. 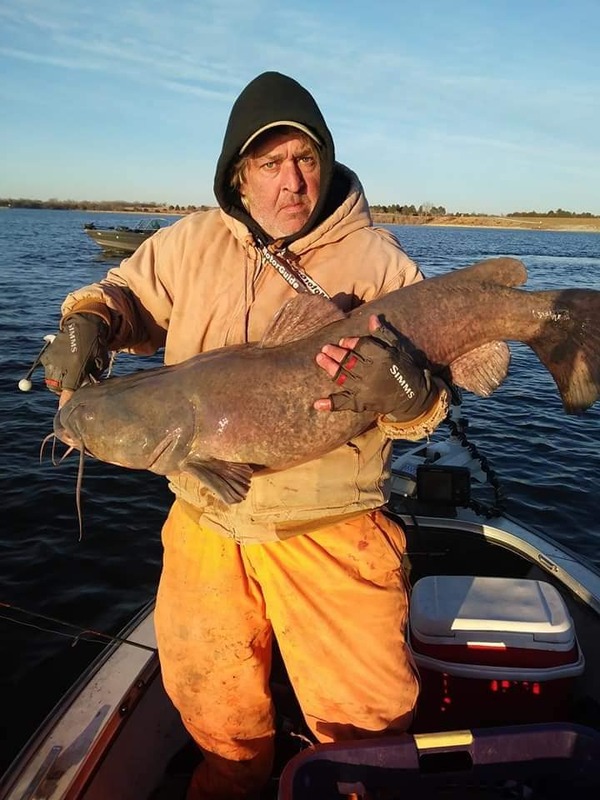 He tells a story about tournament fishing in South Dakota that drills up bad memories. 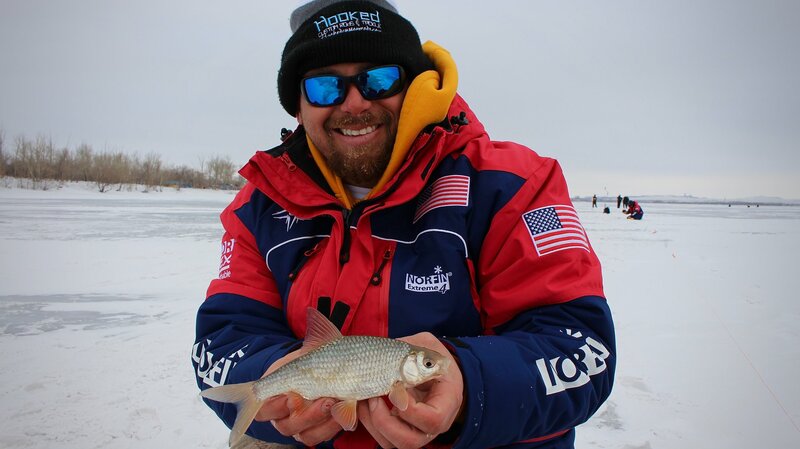 Jacob Meek was fishing his first World Ice Fishing Championship as a member of USA Ice team in 2018. He wanted to compete against the best in the world, and got to do it in Kazakhstan. 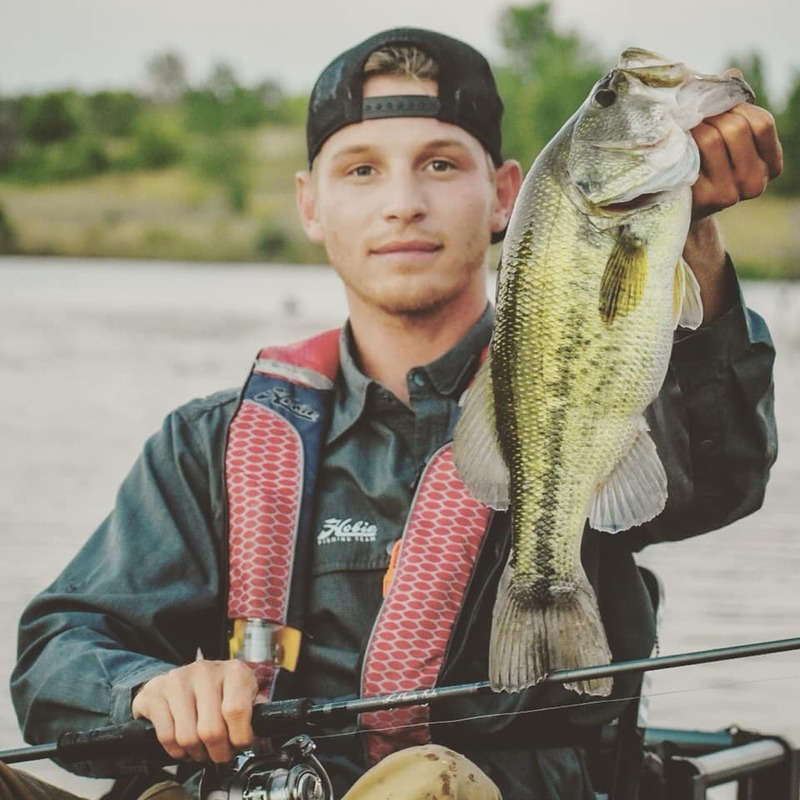 Nate Gloria is relatively new to a still young field of kayak fishing enthusiasts. 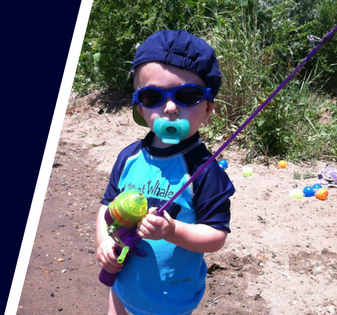 One person really helped jumpstart his career and put him on the path to success.